All above items come with two sides, a bread, and iced tea. 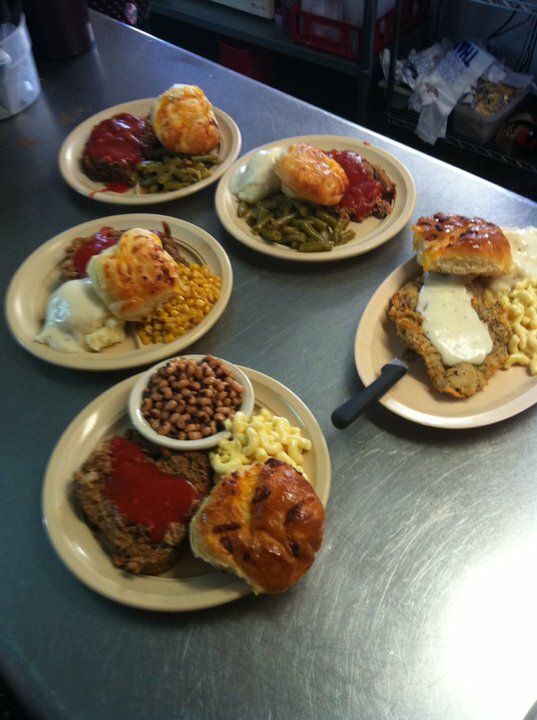 BBQ Chicken, Brisket, or Sausage- comes with bread, beans and coleslaw. We can customize any catering! You can also have the opportunity to add desserts. 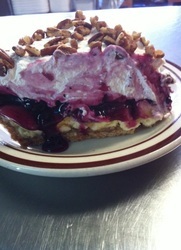 Fruit cobbler, banana pudding and whole pies for an additional charge. There is a 15% set-up fee on all caterings.